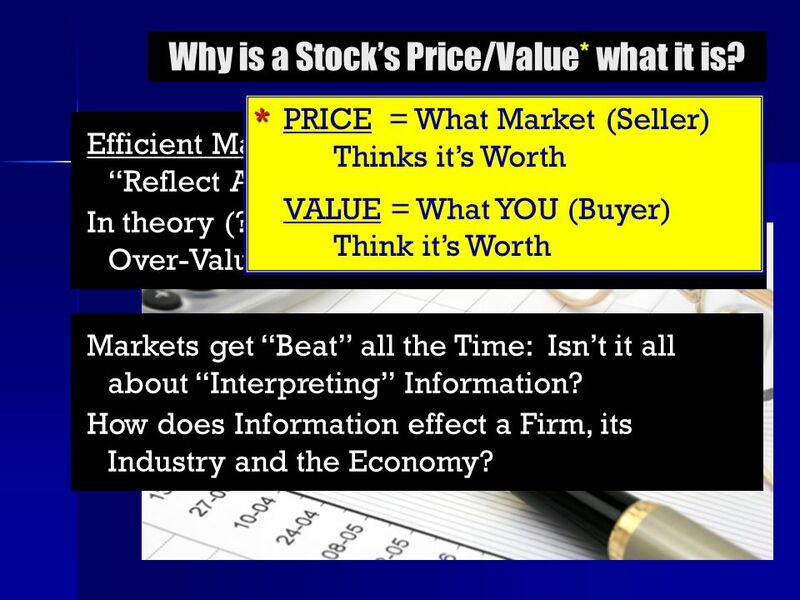 Common Stock Investing Appendix B, Part VI Are Stock Market Indices and Stock Prices Leading Economic Indicators? Is this Information Useful? 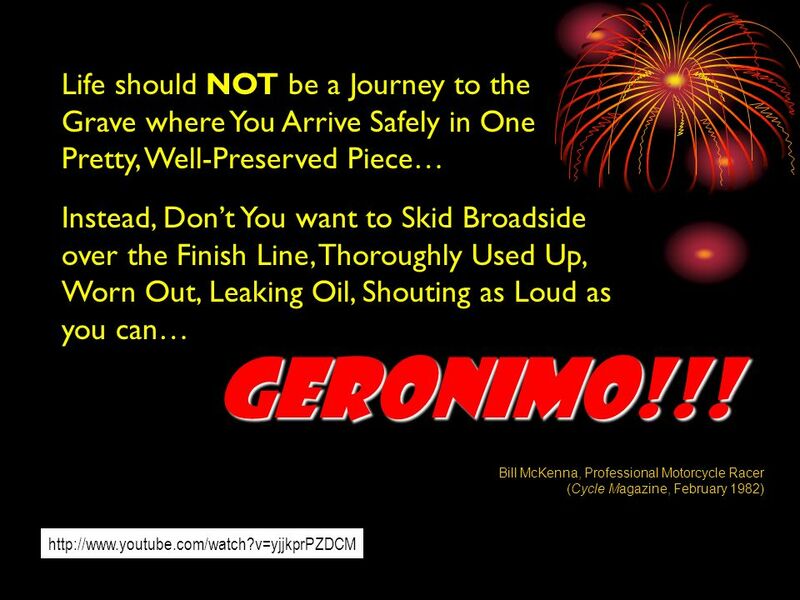 1 Common Stock Investing Appendix B, Part VI Are Stock Market Indices and Stock Prices Leading Economic Indicators? Is this Information Useful? 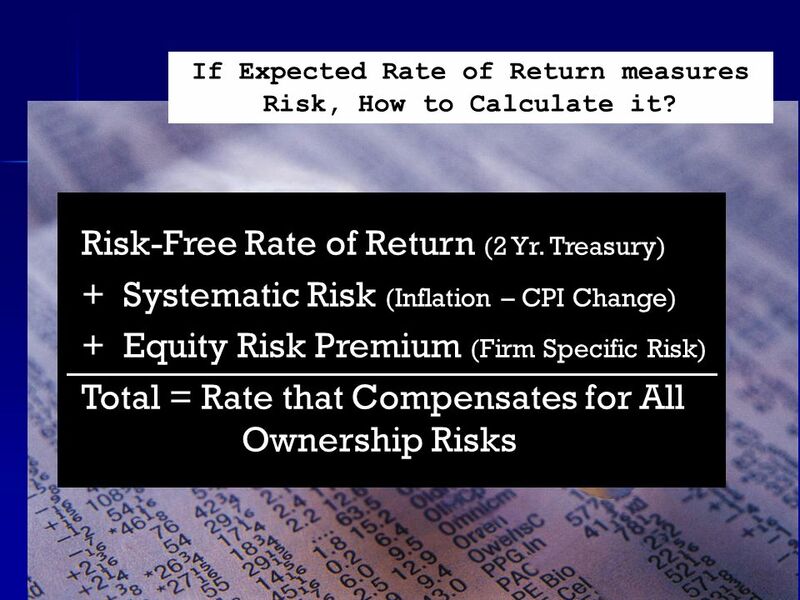 8 Risk-Free Rate of Return (2 Yr. Treasury) + Systematic Risk (Inflation – CPI Change) + Equity Risk Premium (Firm Specific Risk) Total = Rate that Compensates for All Ownership Risks If Expected Rate of Return measures Risk, How to Calculate it? 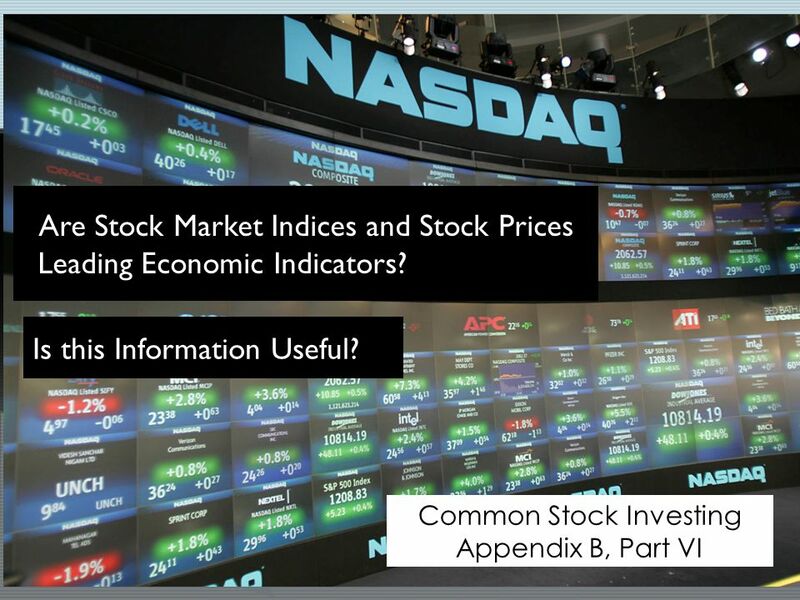 Download ppt "Common Stock Investing Appendix B, Part VI Are Stock Market Indices and Stock Prices Leading Economic Indicators? Is this Information Useful?" Financial Markets Financial markets –link borrowers and lenders. –determine interest rates, stock prices, bond prices, etc. Bonds –a promise by the bond-issuer. 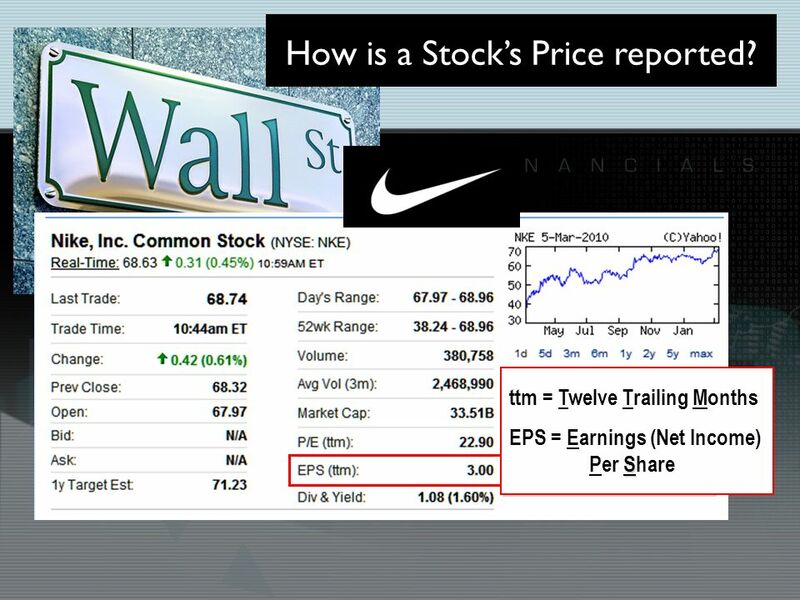 1 CHAPTER FOURTEEN FINANCIAL ANALYSIS OF COMMON STOCKS. 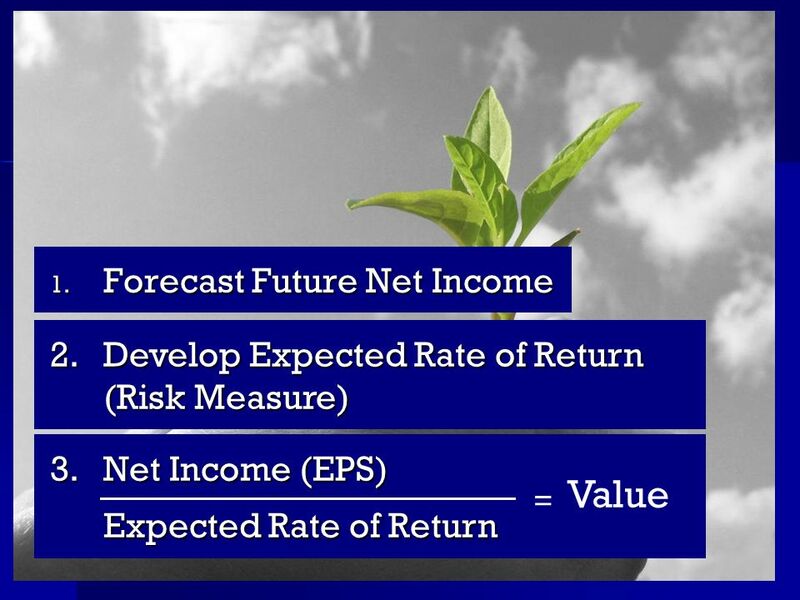 1 (of 36) FIN 200: Personal Finance Topic 18–Stocks Lawrence Schrenk, Instructor. Ch. 15: Financial Markets Financial markets –link borrowers and lenders. –determine interest rates, stock prices, bond prices, etc. Bonds –a promise by. 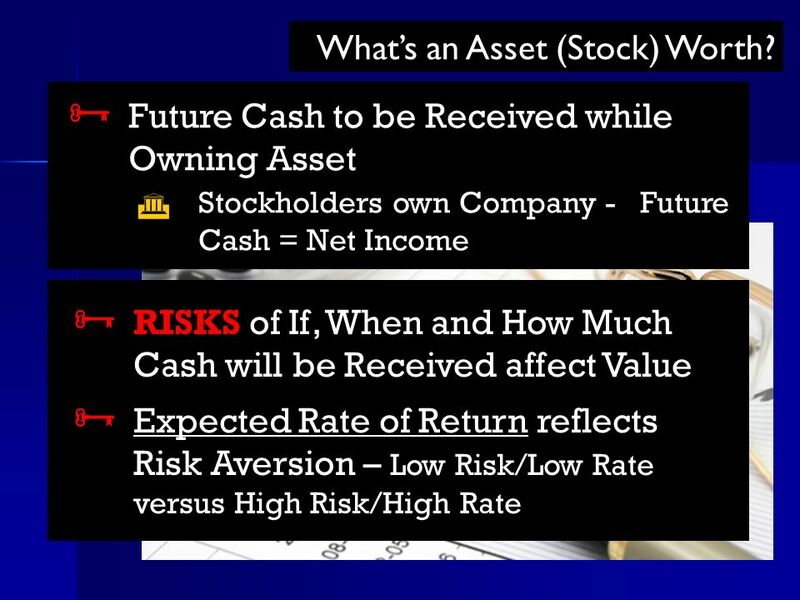 Stock Investing Basics Important Terminology Related to Stock Investing. CHAPTER TWENTY-TWO FINANCIAL ANALYSIS. n WHAT IS FINANCIAL ANALYSIS? DEFINITION: the activity of providing inputs to the portfolio management process. 11/17/2009. 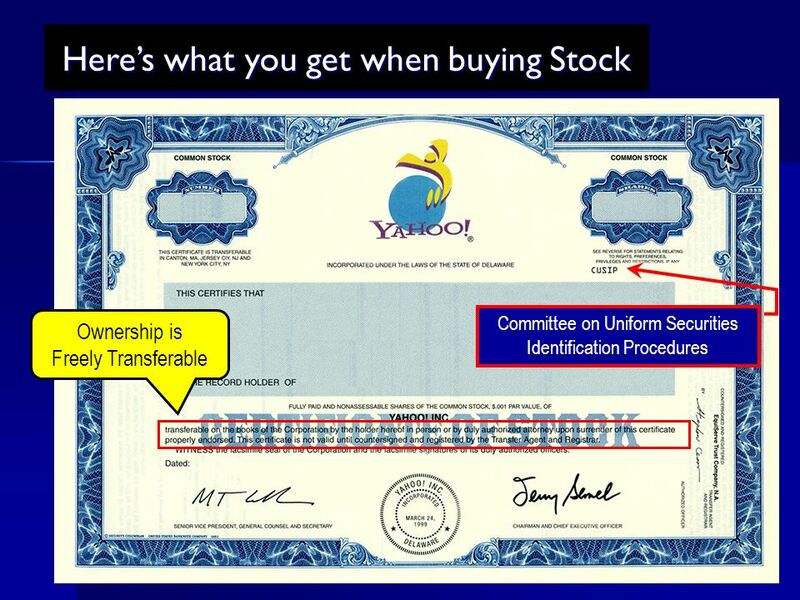  Corporations sell a share of stocks to raise $ to fund their operations Just like bonds Loan  When you purchase a share you are purchasing. Types of Investments  Savings Savings  Treasury Bills Treasury Bills  Bonds Government Municipal Corporate  Education  Mutual Funds  Real Estate. Buying Stock Reading Stock Tables. 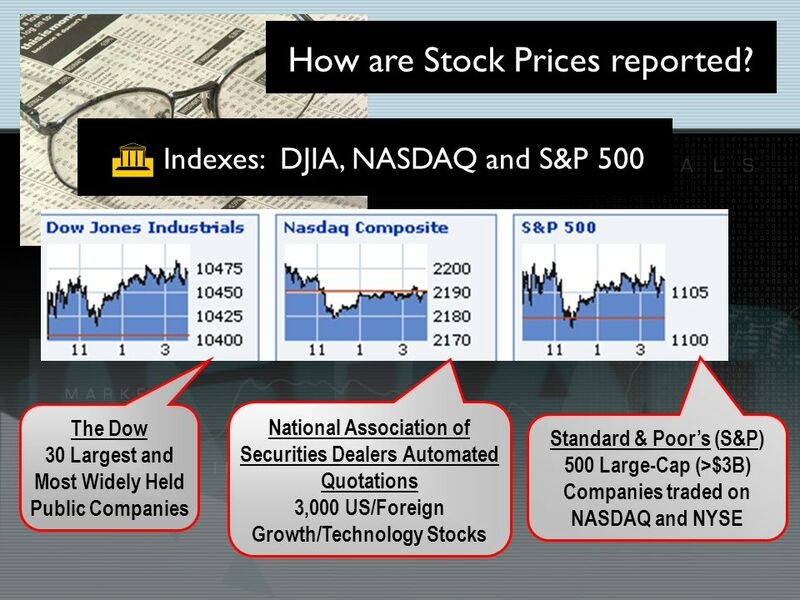 Stock Indexes  Standard & Poor's 500 Index  Contains the stocks of 500 U.S. corporations,  All of the stocks in. 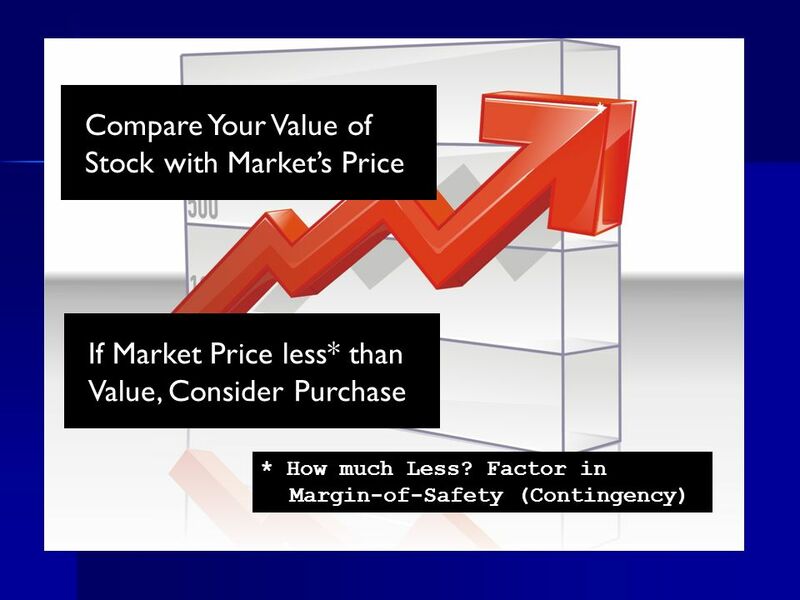 16 Prepared by: Fernando Quijano and Yvonn Quijano © 2004 Prentice Hall Business PublishingPrinciples of Economics, 7/eKarl Case, Ray Fair The Stock Market.